Philly Bird Nerd : 600! Birders have lists. You know that already. What you might not know is that there are MANY different kinds of lists. 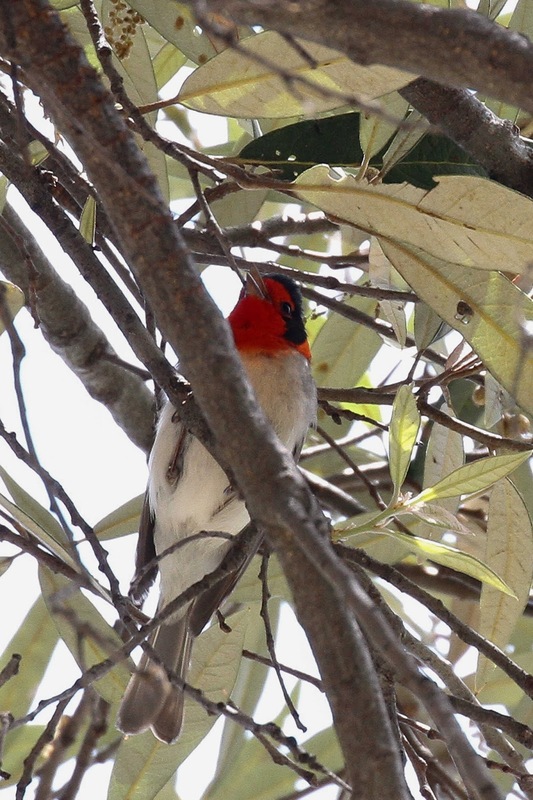 There is the life list which is the total number of birds seen anywhere. My life list is currently at 1175 which means that I've seen about 10% of all bird species on the planet. 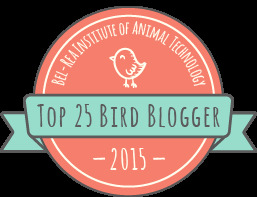 Then for American birders, there is the American Birding Association or ABA list. This is the total number of birds seen in North America. Obviously, there are fewer than 10,000 bird species in America. Only 900 or so have been seen here and of that, only 750ish have been seen more than once or twice. Many birders try to see 750. I've been trying to get to 600 for a while now and finally did it on this trip to Arizona. 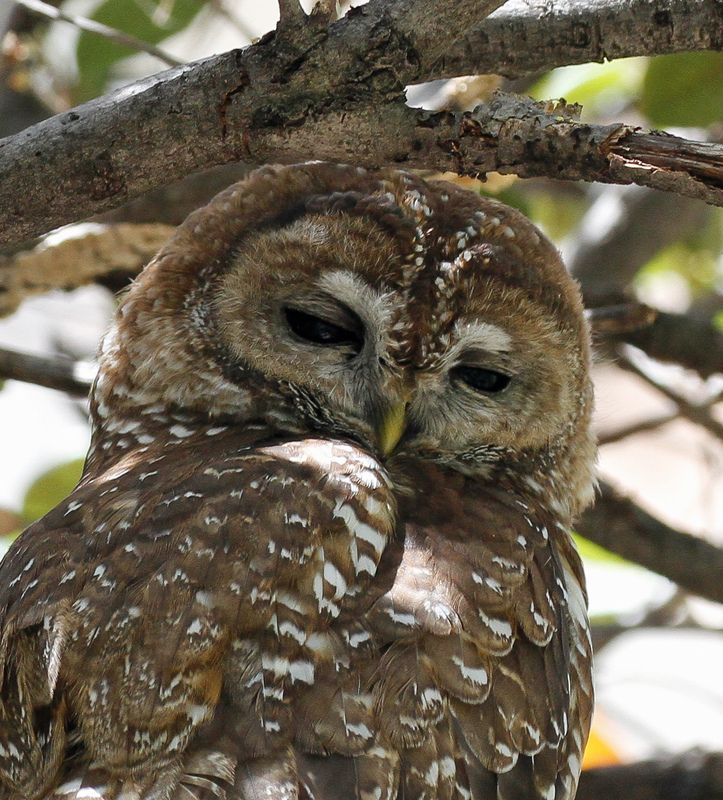 And, the bird that broke the mark was pretty cool too - Mexican Spotted Owl. Here he is congratulating me (not). Number 600 could have been this Red-faced Warbler which I saw on the same hike up Miller Canyon but it was number 601 just because of the order of the list in eBird. But the Spotted Owl hit the mark and I'm glad. My 300th bird was also an owl - Snowy Owl at Stone Harbor Point many years ago. The owl took some effort to see. We had to go to Beatty's Guest Ranch in Miller Canyon and hike up, up, up to the spot. The friend that we made in Madera Canyon - Edna from New Jersey gave us great directions. She told us to look for the split rock the size of two vans and then go down the little path, put our butts up against another giant rock and look up. Damn if they weren't right where she told us. 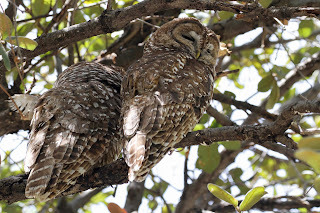 A pair of Spotted Owls just sitting there like nobody was around. Meanwhile, they are probably the most popular Spotted Owls in the country. They must be visited over a dozen time each day by crazy birders like me. Good thing they don't seem to mind. Only about 150 more to go . . . looking forward to the adventure.